Gatineau Park has 361 square kms of wilderness habitats and striking geological features, 50 lakes, thousands of species (including 50 mammal, 10 reptile, 15 amphibian, 230 bird and more than 1000 plant species) and 140 species at risk–but it doesn’t have the same protection as a national or provincial park. 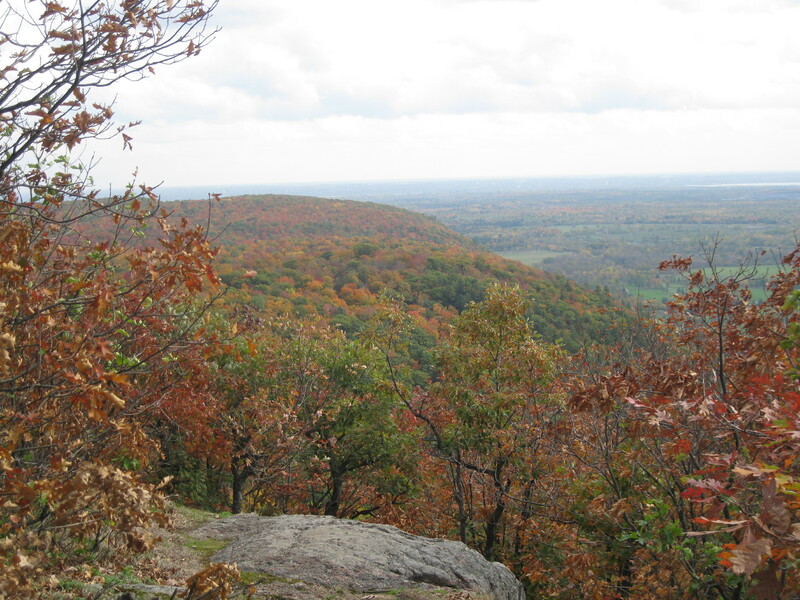 For many years, Canadian Parks and Wilderness Society-Ottawa Valley, through its Make it a Real Park campaign, has been calling for legislation and action to protect Gatineau Park. CPAWS-OV is hosting a Café Scientifique–an informal conversation over refreshments–to explain the Make it a Real Park campaign. The Café Scientifique is on Monday, Mar. 13, 2017 from 7-9 p.m. at Fox and Feather (283 Elgin St.). Learn more on CPAWS-OV’s website. CPAWS now seems headed in the right direction. The current campaign is right in saying the park is threatened by private property development INSIDE its boundaries. However, CPAWS-OV’s confused executive “director” told Radio-Canada in July 2016 that this wasn’t a problem, ignoring that 131 new houses have decimated the park’s ecological integrity since 1992. At Meech Lake, it’s much worse: 10 new houses since 2006. And 2013/2015 reports by the Municipality of Chelsea revealed that 119 structures had been built illegally at Meech Lake, i.e., without permit, 79 of them on the lakebed (which belongs to the federal government). And now the NCC, in its “Plan for Canada’s Capital 2017-2067” is saying that there will “likely always be private property inside the park,” while arguing that private land owners are “stewards of the land.” CPAWS must saddle up and put skin in the game by denouncing and arguing against this nonsense. It must pressure our blinkered and hapless MPs, Willis Amos and Greg Fergus to wake up on this file (Fergus promised in his campaign literature to make Gatineau Park protection one of his “top priorities.” Yet he refused to answer journalists questions twice last year (West Quebec Post in May; Radio-Canada in July). Come on, people, wake up!